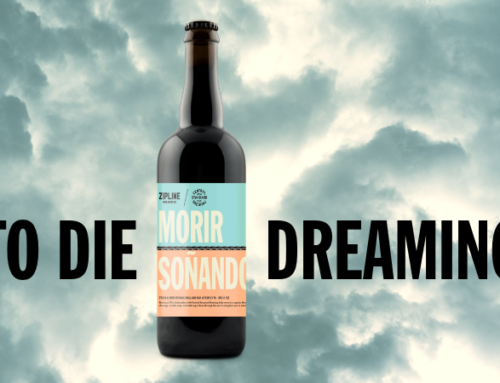 HOUSE PARTY! 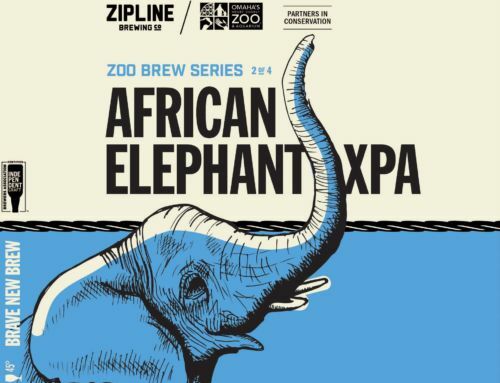 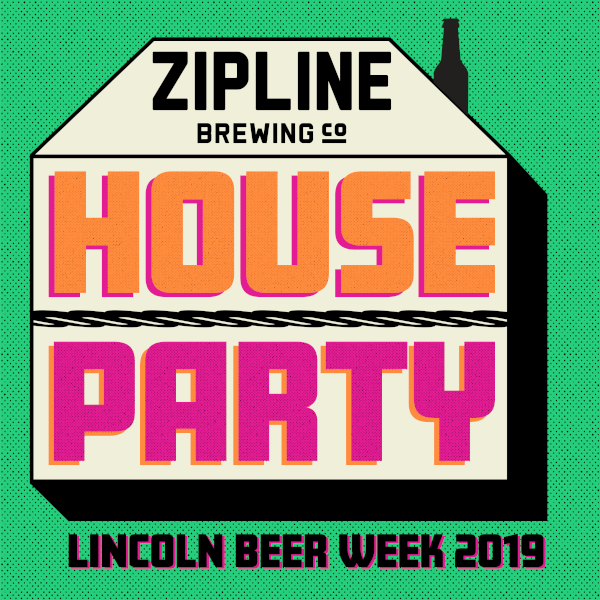 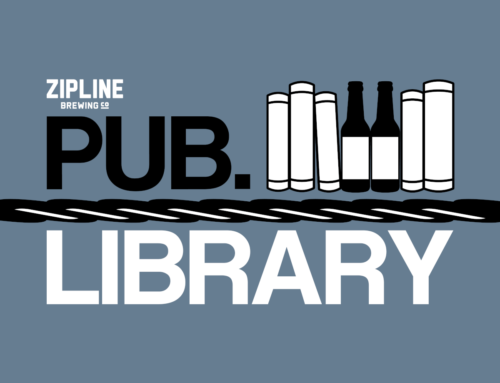 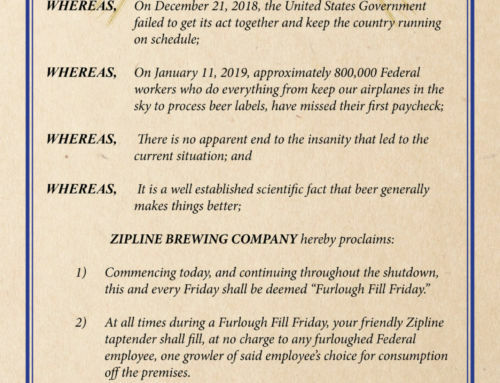 Lincoln Beer Week 2019 - Zipline Brewing Co.
PARTY AT OUR PLACE! 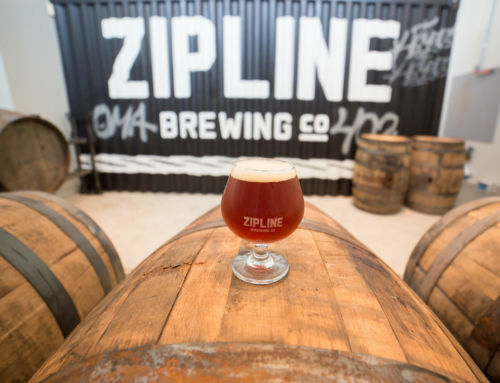 We’re celebrating Lincoln Beer Week with a good old fashioned FREE House Party featuring live music, local food vendors, new beer release, and yard games.